The legendary folk artist Pete Seeger once said of music, “This machine surrounds hate and forces it to surrender,” and nowhere is that more apparent than in the healing of emotional wounds. 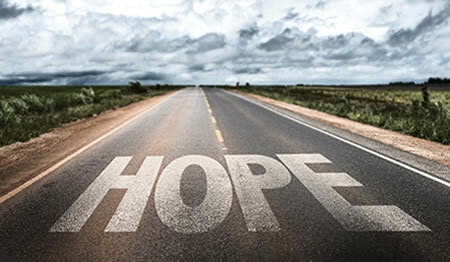 As recovering addicts and alcoholics, we’re all too familiar with those injuries to the psyche, those over which we had no control — childhood trauma, for example — and the things we did while in the grips of our illnesses. At the end of our ropes, we couldn’t even bring ourselves to face the people we saw staring back at us in the mirror. Our self-loathing was so great that we had no choice, other than continued destruction, than to rebuild ourselves through a program that taught us to love ourselves before we were able to love anyone else. Today, we find that music serves many purposes. For some of us, a song might remind us of where we once were and the wars we once fought, and can serve as an incentive to never return to those battlefields. 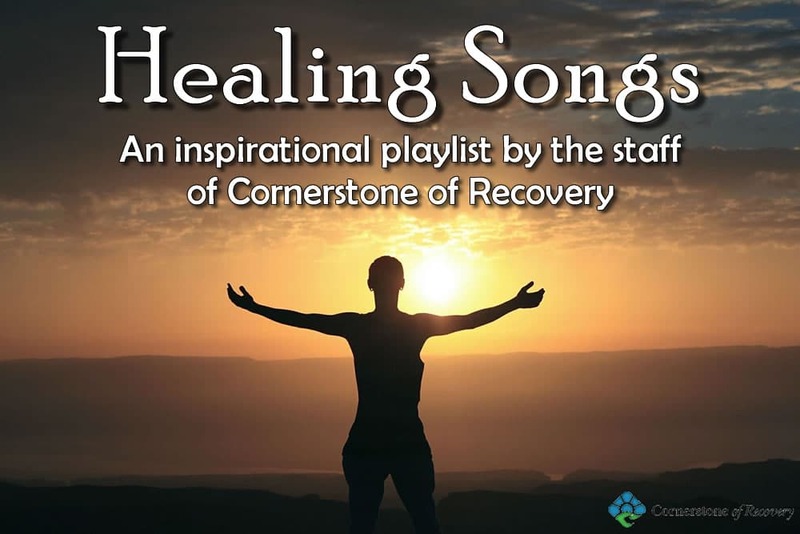 For others, a song captures the beauty of renewal that we’ve found through recovery and the hope of a new way of life. For some, music translates the abundance of complex emotions that are wrapped up in our pasts and our futures, the things we feel but cannot articulate because our feeble brains and tied tongues cannot possibly do them justice. Fortunately, we have music. It serves as therapy … as encouragement … as connection. "There's just something about music — particularly live music — that excites and activates the body," says Joanne Loewy, lead author of a 2013 study about the effects of music on infants in neonatal intensive care units and co-editor of the journal Music and Medicine. "Music very much has a way of enhancing quality of life and can, in addition, promote recovery." Is it any wonder, then, that when we find a song, or songs, that speak to us on some visceral emotional level, that we want the world to hear it as we do? Is it any surprise that we imprint on particular tracks or albums or artists and find ourselves returning to their works over and over again? Is it any wonder that we love music so much? “Two song stick out to me as particularly inspirational. The first one that pops into my head when I think of my own personal recovery from the 17 year hell of PTSD and MTBI is ‘Far from Home’ by Five Finger Death Punch. I know it seems like a weird choice for inspiration, but it really gets at some feelings that come up from a combat deployment I experienced and acknowledging the losses I felt in my life as my brothers and sisters in arms left this Earth. It was precisely the avoidance of such acknowledgment that kept me sick and hateful, separated from all others. When I started to embrace the loss and pain I’d experienced as part of who I am instead of hiding it from myself and others, this song stood out as the sentinel call to that pain and suffering. It’s important to note that these lyrics aren’t capital T Truths, but rather acknowledgment of feelings that I carried that kept me sick. When I listen to it, I am reminded of where I was and where I never want to be emotionally or spiritually again. Francesca Battistelli, “Free To Be Me”: It’s a reminder that my past and my imperfections do not limit God’s ability to use me. As a former music journalist, it's difficult for me to pick two songs, much less one, so I went with the former. The first — "Wolves," by American Aquarium (frontman B.J. Barham is in recovery himself) — captures with a sort of driving unease how addiction becomes a beast that stalks us, tearing away all of the things in our lives and hearts we hold dear. The second — "Snow White Knuckles," by Jaimee Harris — is a searing document of the tenuous nature of early recovery and the steadfast determination to stay clean, no matter what. To listen in your Spotify app, click here. To open in your desktop browser, click here.